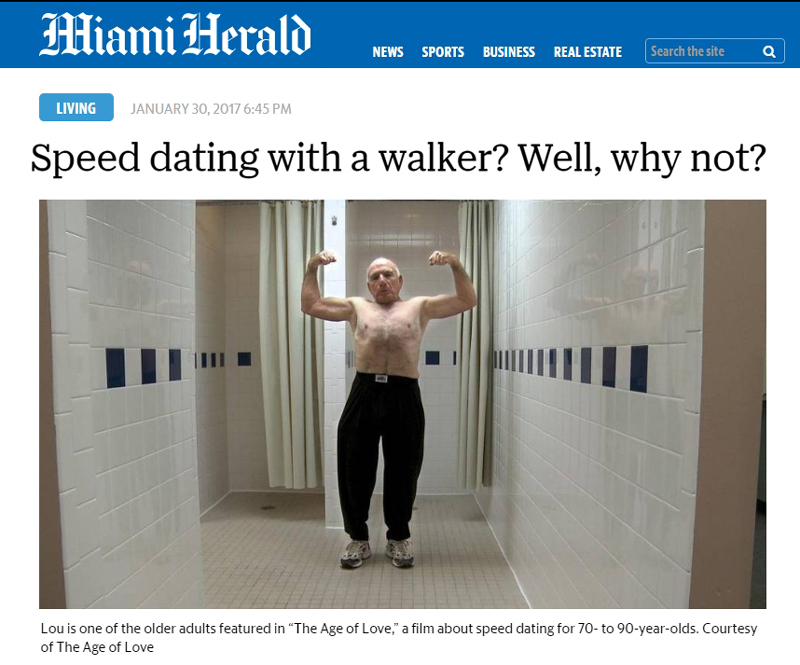 FEATURE: MIAMI HERALD — Speed dating with a walker? Well, why not? 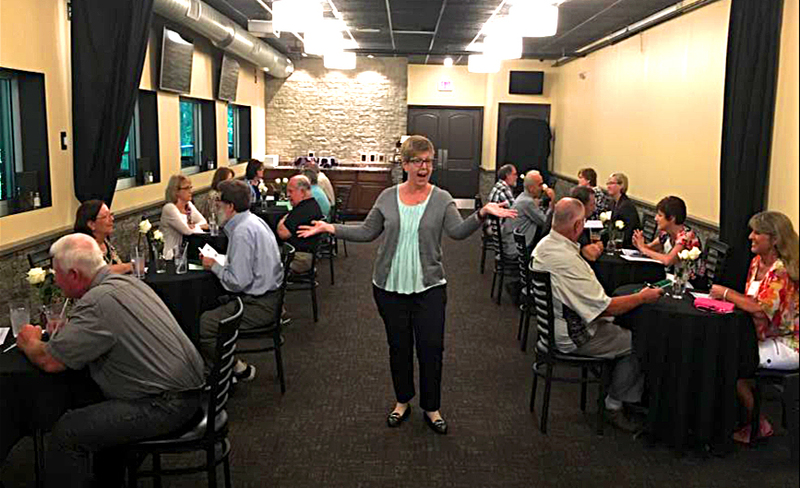 THE HAIR MAY BE GOING GRAY AND THE EYESIGHT DIM, but the yearning for social connection — for the touch of a hand, the sound of a companionable laugh — remains a person’s strongest need through the decades. In some cases the longing for love can mean a willingness to do the unexpected. 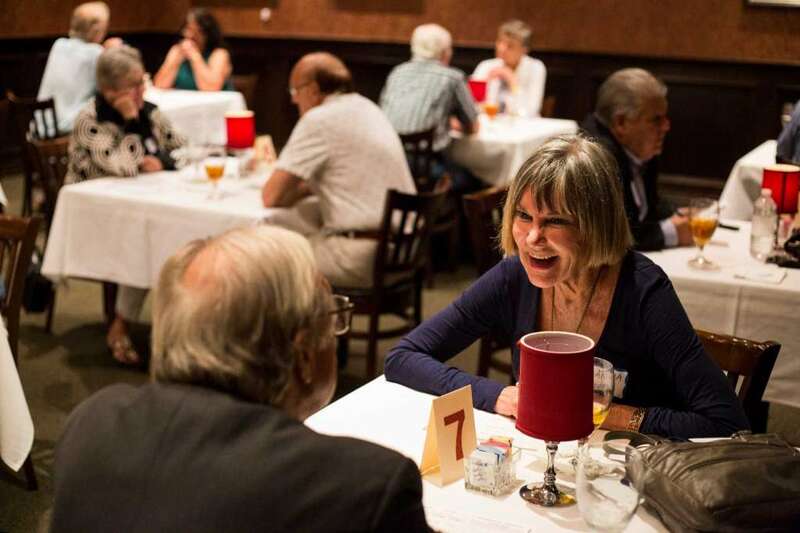 Like speed dating at 80. 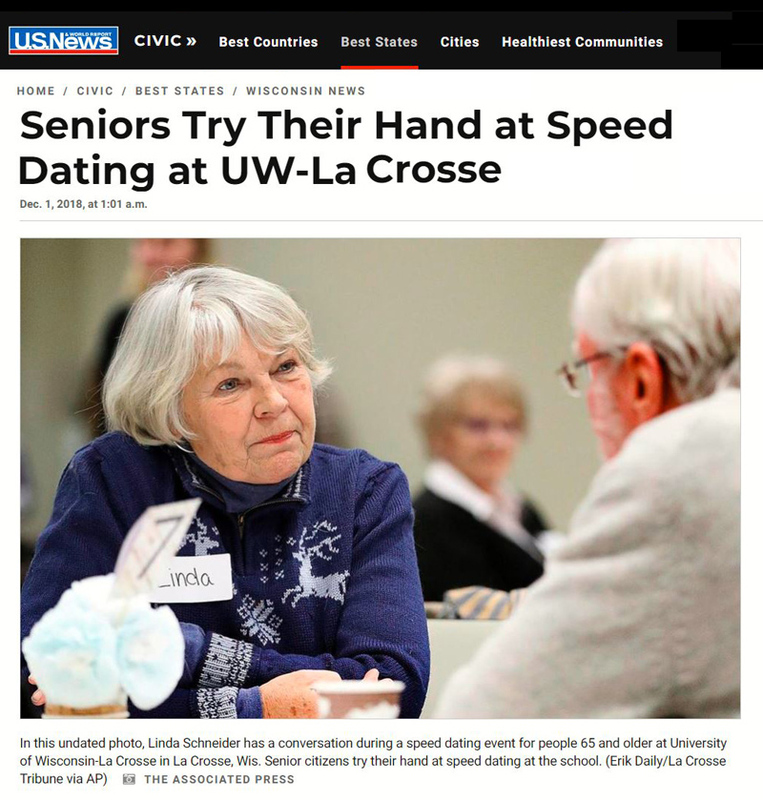 Or speed dating while on an oxygen tank. 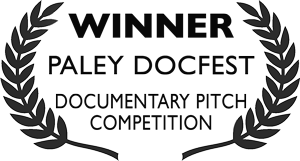 LISTEN TO THE INTERVIEW WITH FILMMAKER STEVEN LORING. 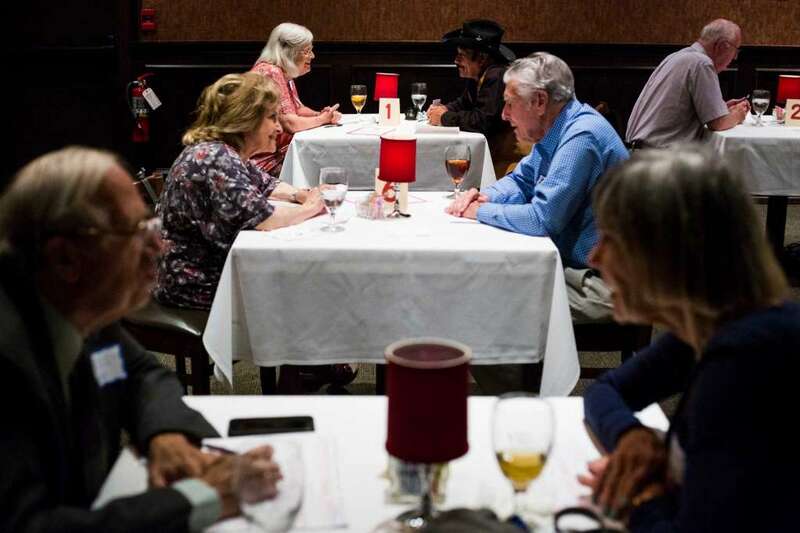 A NEW FILM CALLED ‘THE AGE OF LOVE’, WHICH FOLLOWS A GROUP of seventy- to ninety-year-olds as they try speed dating, is coming to the University of Nevada, Reno. 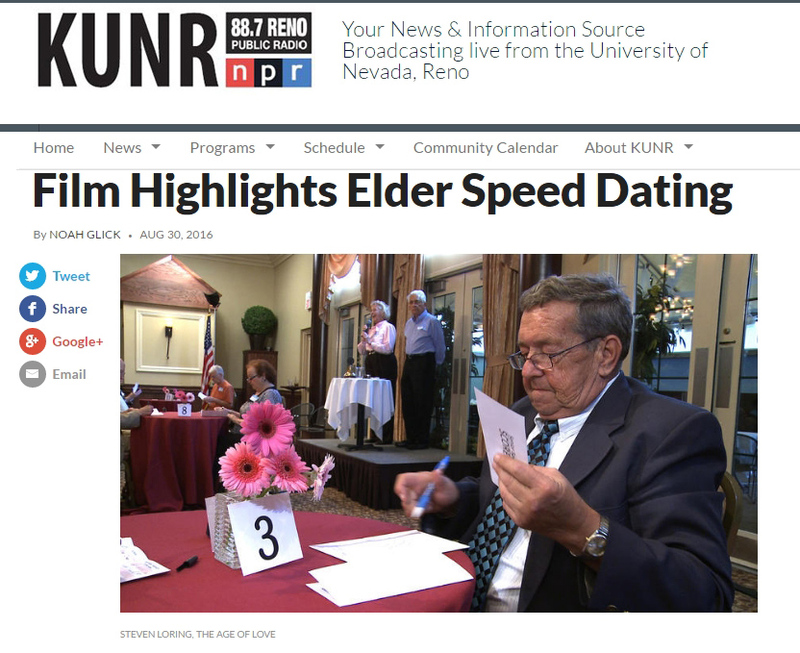 Reno Public Radio’s Noah Glick recently chatted with the film’s director, Steven Loring, to talk about what dating is like for this group. 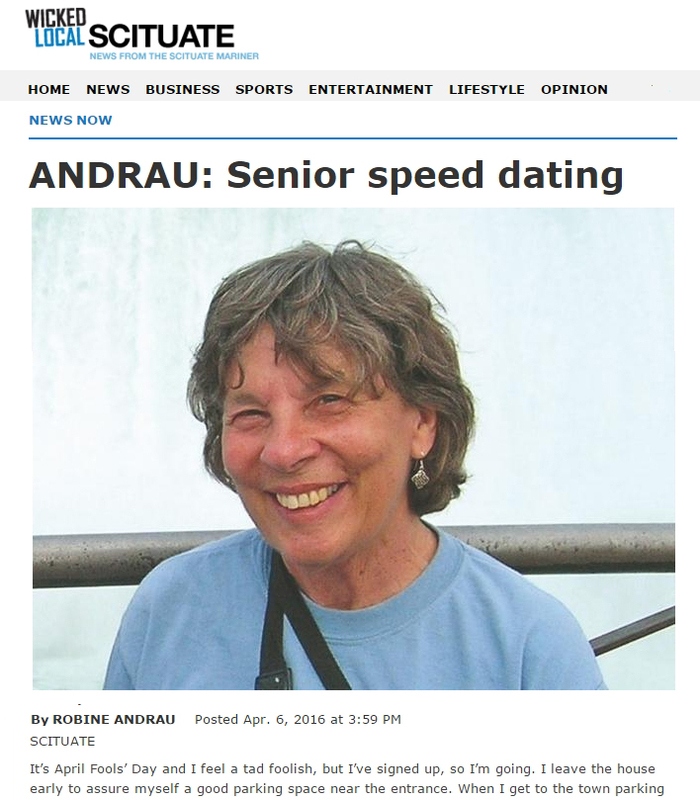 Indeed, fireworks are rare for those who date during their so-called golden years, especially for women, who significantly outnumber their male counterparts. 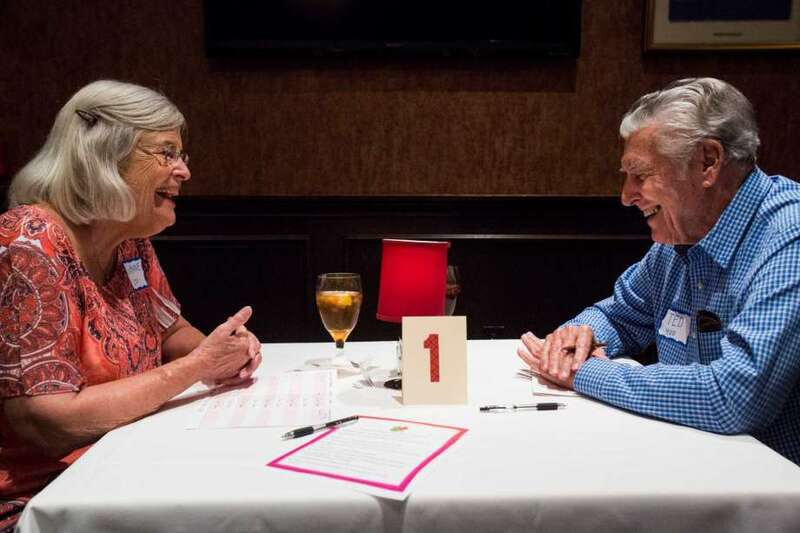 To help right this imbalance, some seniors are borrowing a strategy from younger generations and trying speed dating in hopes of once again feeling that spark of attraction. 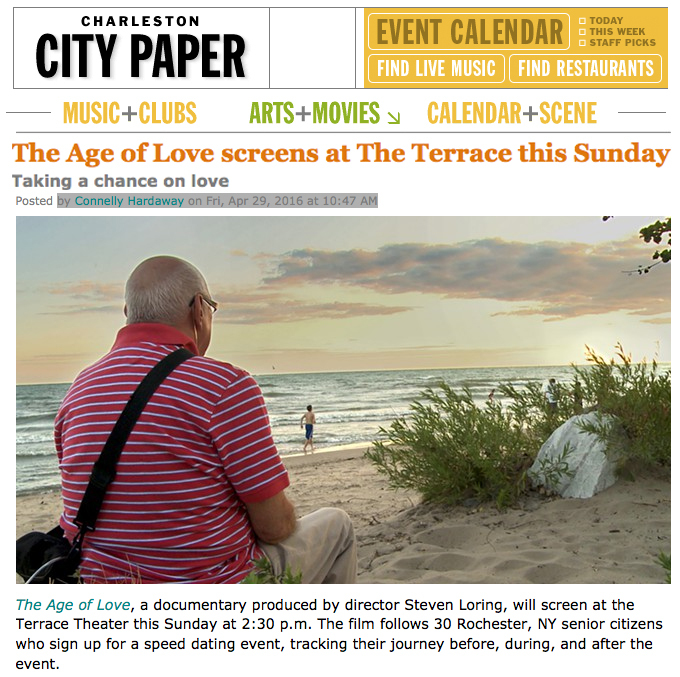 THE AGE OF LOVE, A DOCUMENTARY PRODUCED BY DIRECTOR STEVEN LORING, will screen at the Terrace Theater this Sunday at 2:30 p.m. 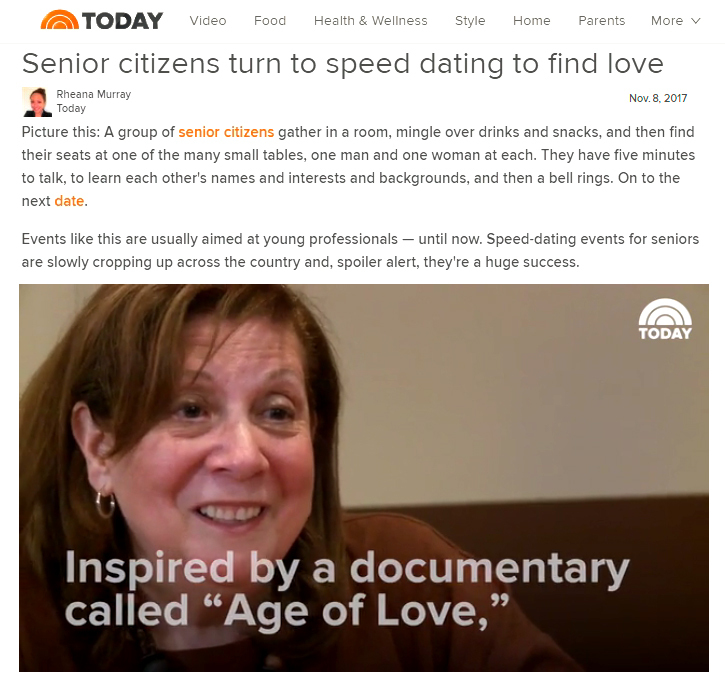 The film follows 30 Rochester, NY senior citizens who sign up for a speed dating event, tracking their journey before, during, and after the event. “It’s very much a personal journey,” says Loring of making the film. 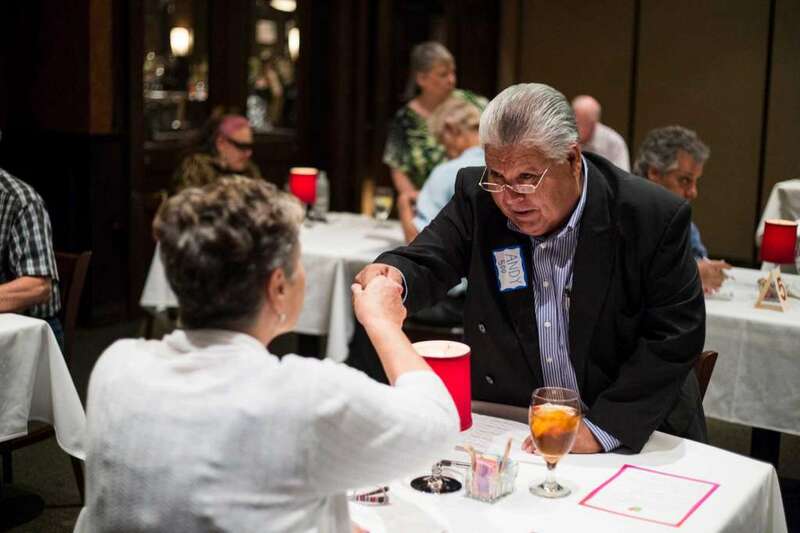 “It’s about launching an investigation into something that’s important to you.” Loring first started to think about senior citizens and love when he watched his mother struggle with her identity after his father died.